Rob Reid is an entrepreneur (heard of the streaming music service Rhapsody?) and Silicon Valley raconteur whose TED talk "The $8 Billion-Dollar iPod" has been viewed more than 2.5 million times. In his spare time, he also writes books, including "Year Zero" and the upcoming "After On: A Novel of Silicon Valley," due out in August. 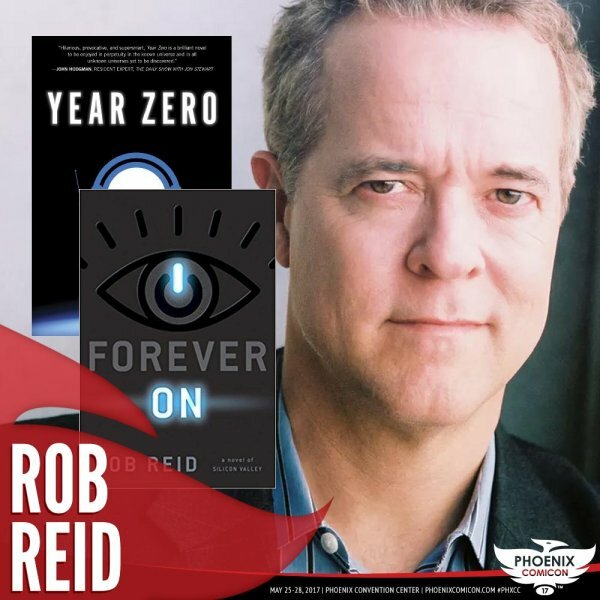 Rob is ready to opine on topics ranging from Silicon Valley, the future of AI, social media, and more in this wide-ranging moderated discussion followed by your questions.